After the extraordinary success of Gumboot Girls comes the sequel anthology, Dancing in Gumboots. Having relocated to Comox, Jane encountered a new group of women who travelled to the Comox Valley in the 1970s. Fascinated by their stories, Lou Allison and Jane Wilde return to their dynamic partnership to bring us an anthology that shines a light on these trailblazing women and their unique stories. The 1970s was a time of intense cultural shifts for women all over North America. Freedom from traditional gender roles and expectations encouraged widespread relocation of young women seeking adventure and meaning, often migrating from urban to rural locations. The agricultural area of the Comox Valley on Vancouver Island offered a unique opportunity to these young women. 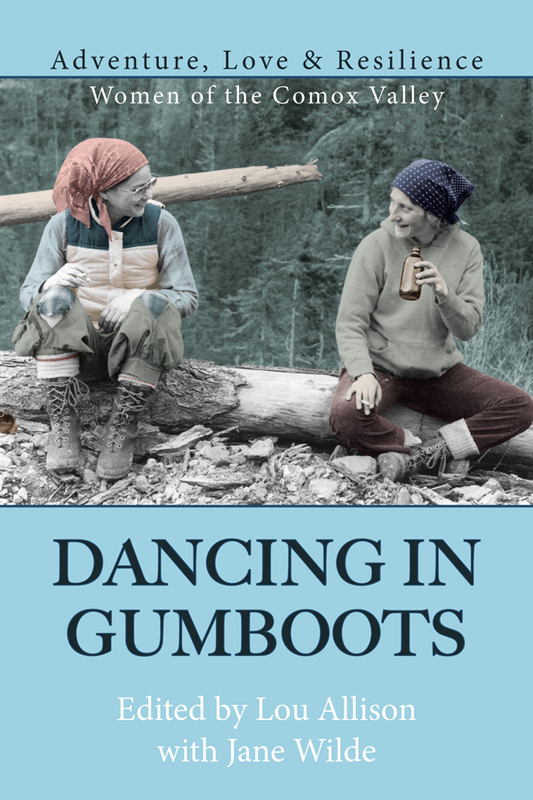 Dancing in Gumboots collects the stories of thirty-two women who traveled from around North America to Vancouver Island, eventually settling in and around the Comox Valley. The young women who chose the agricultural Vancouver Island area to make their homes, showcase the personal challenges and struggles arising from such radical change. On Saturday, September 29, 2018 from 1 to 4:00 pm at the Courtenay and District Museum (207 4th Street), editor Lou Allison and compiler Jane Wilde, along with many of the anthology contributors, launch the book to the public. Admission is free, all are welcome, and books will be available for sale and signing. To ensure your copy, books can be pre-ordered at the Laughing Oyster Bookshop (286 Fifth Street) for pick up at the launch. Lou Allison lives in Dodge Cove and commutes by boat to Prince Rupert, where she works in the Prince Rupert Public Library. She also co-owns a large vessel called the Far Reach and a small business called Tidal Enterprises with her spouse Jeremiah. Lou is a passionate gardener. 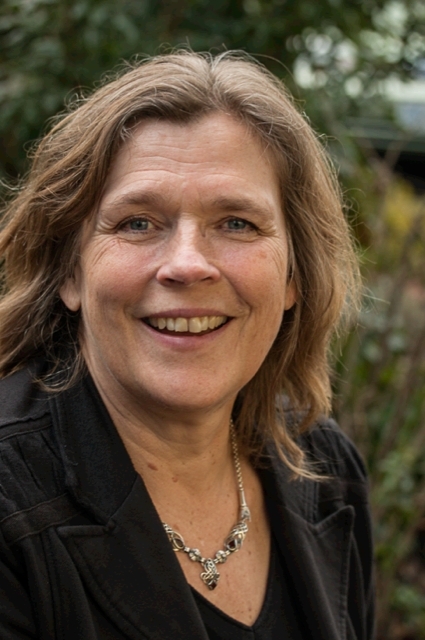 She edited the stories of Gumboot Girls and Dancing in Gumboots. 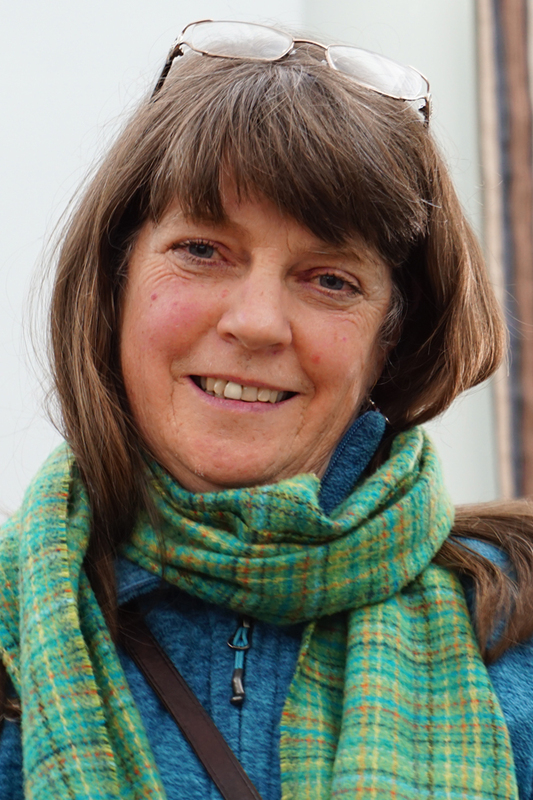 Jane Wilde has worked in health care in rural BC for over 35 years, as a nurse, educator and administrator. She now lives in the Comox Valley after 40 years living mostly on the north coast between Haida Gwaii, Dodge Cove (down the path from Lou) and Prince Rupert with her partner Richard. Jane is a passionate quilter. She compiled the stories of Gumboot Girls and Dancing in Gumboots. Dancing in Gumboots is published by Caitlin Press.